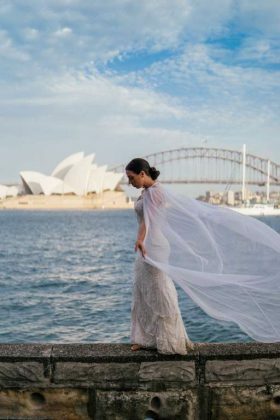 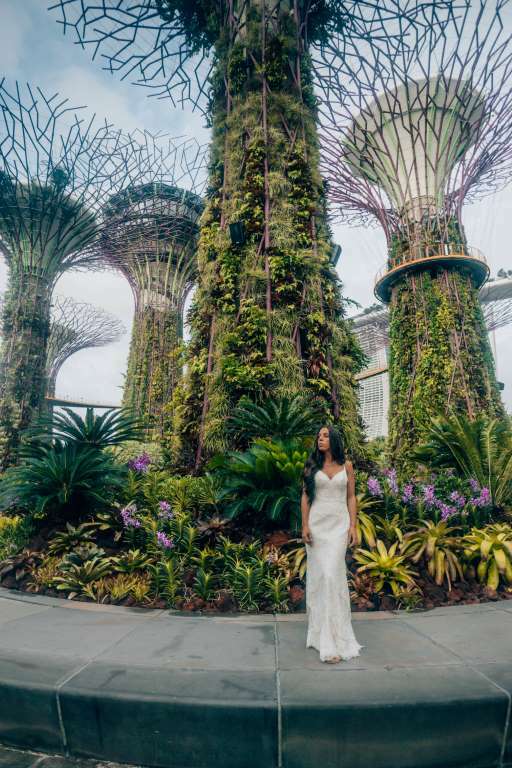 A Bride Wore Her Watters Wedding Dress For a Whole Year in 33 Countries! 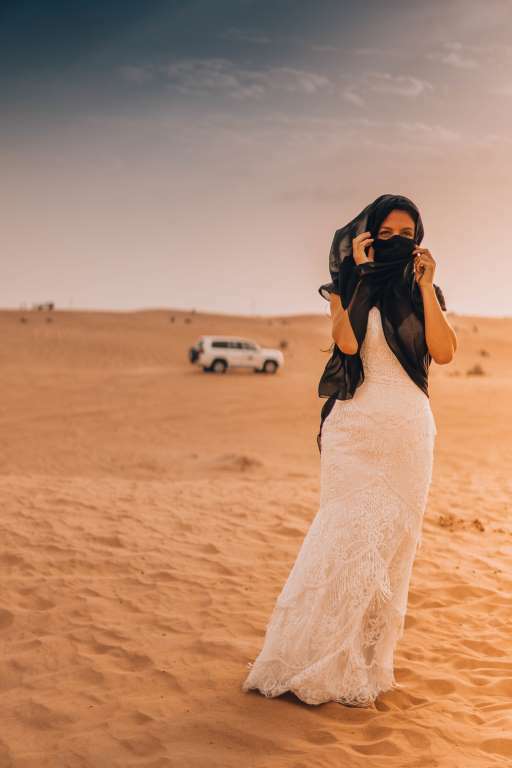 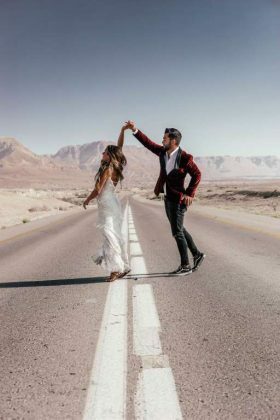 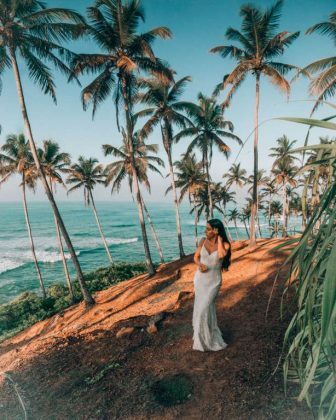 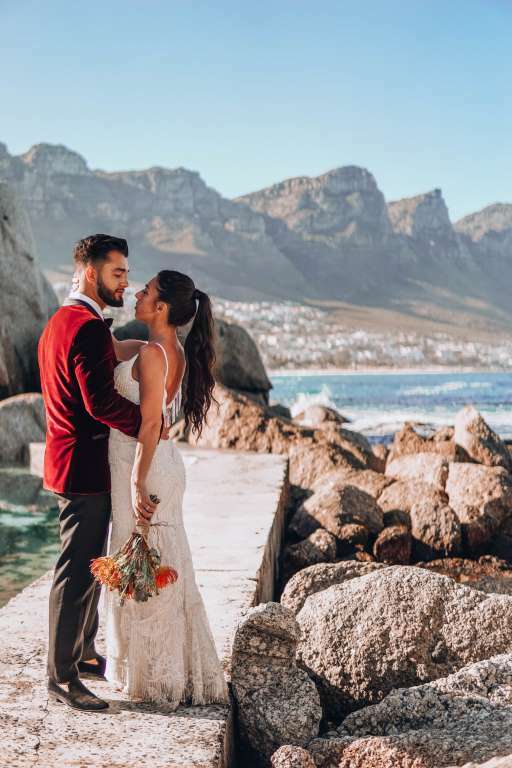 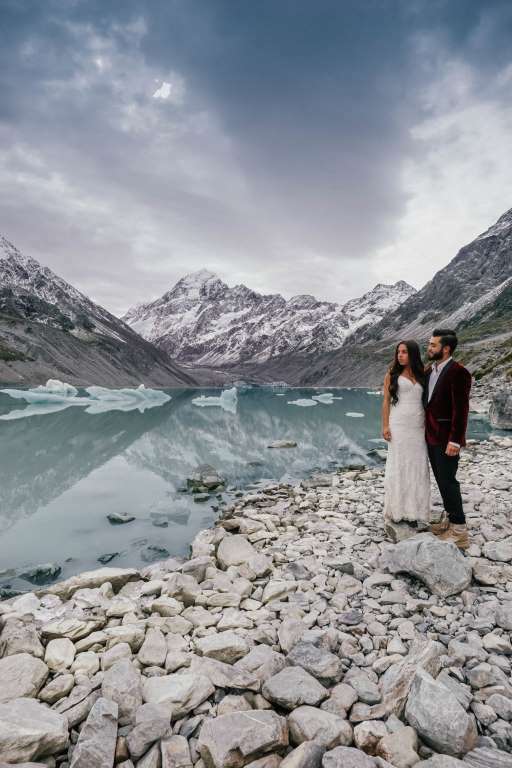 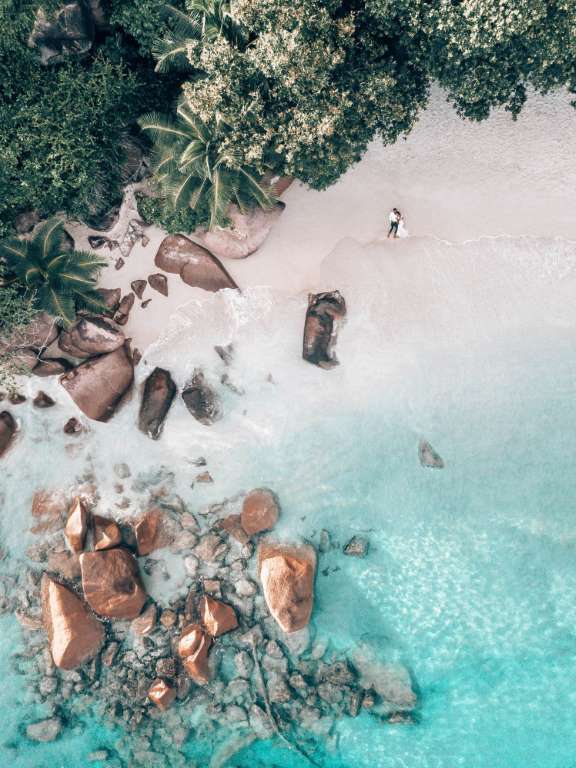 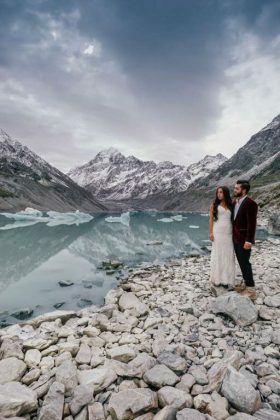 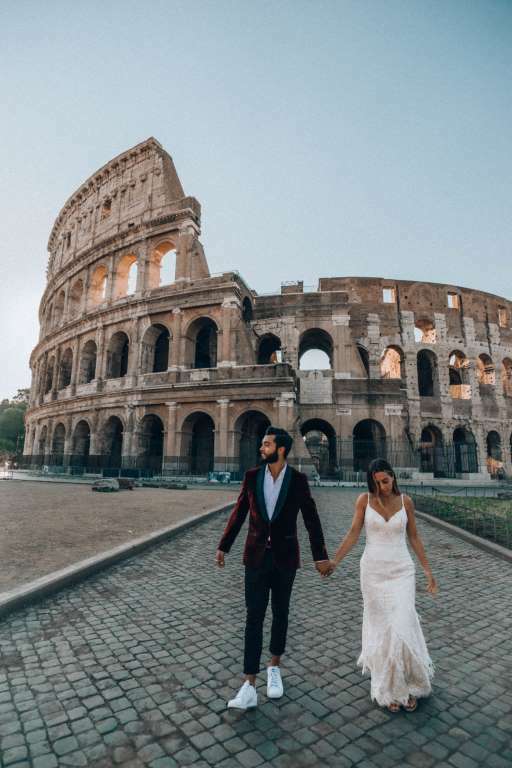 I think safe to assume most brides have thought about an excuse to re-wear their wedding dress, and a globe-trotting couple, Nick and Zoe of @MarryMeInTravel came up with the most brilliant (and adventurous) idea to do so! 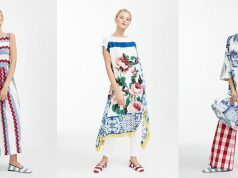 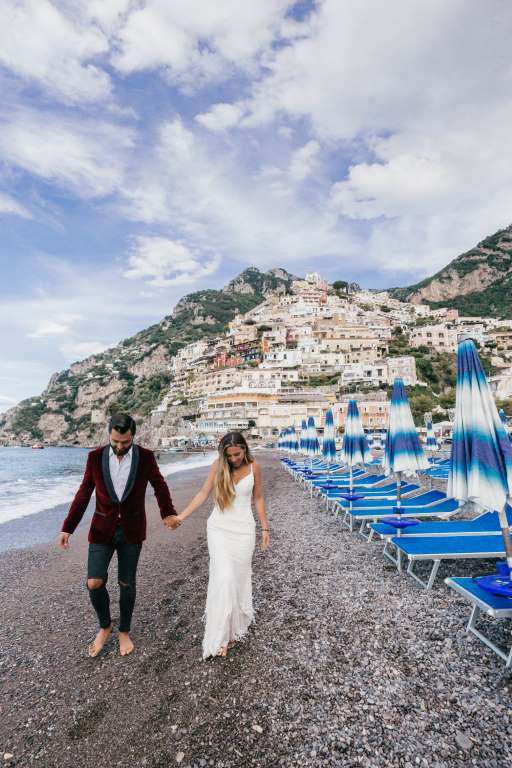 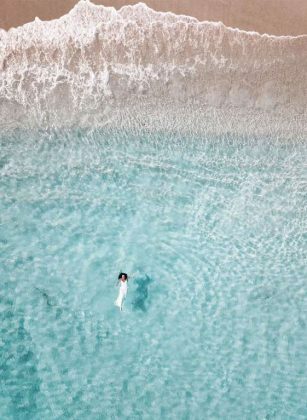 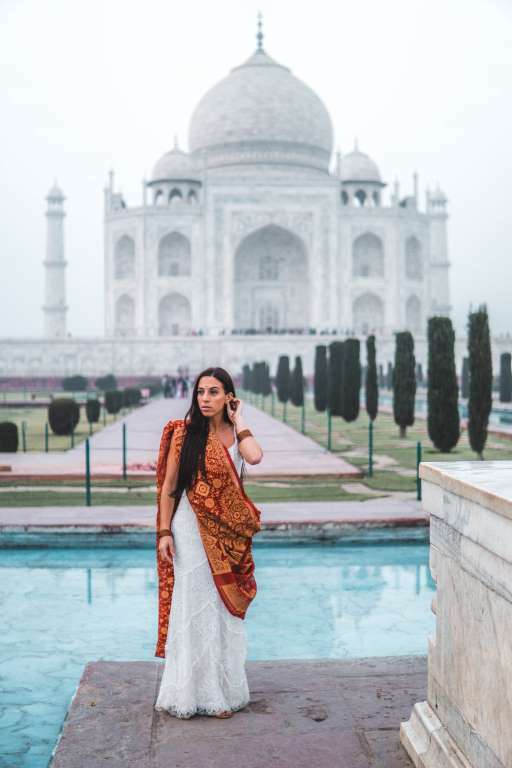 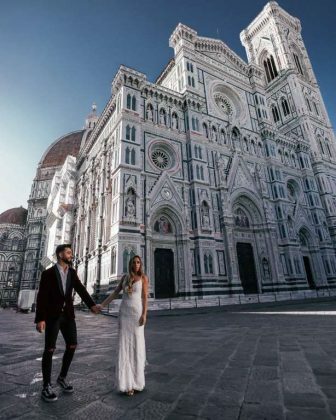 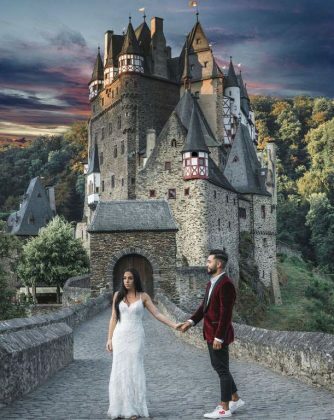 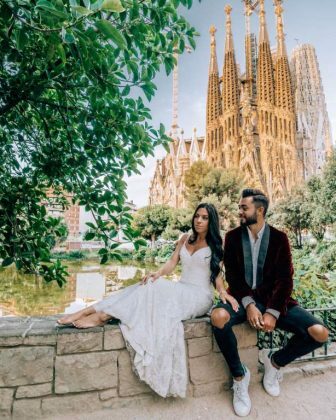 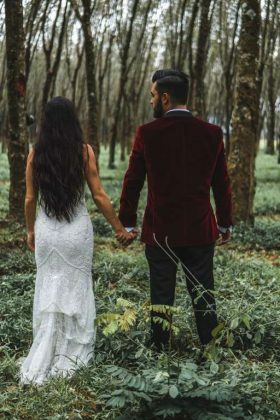 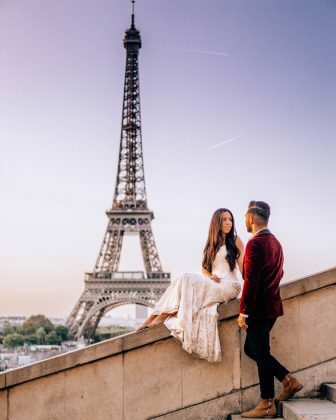 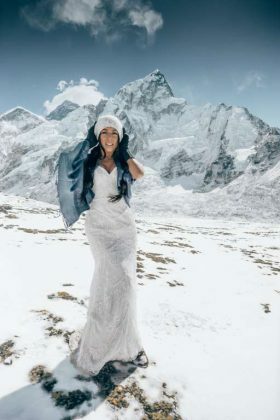 Last year, the newlyweds embarked on a yearlong honeymoon after tying the knot on December 31st, 2017 and captured stunning images of the bride wearing her wedding dress designed by Watters! 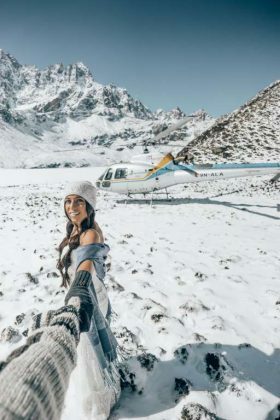 All images were shared on Instagram. 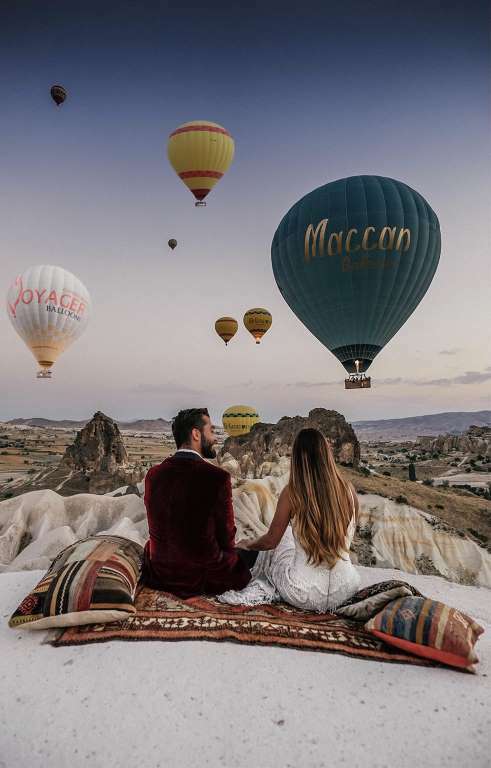 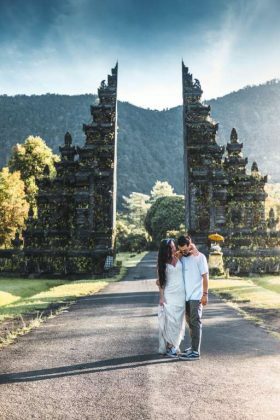 For all of 2018, the couple visited a total of 33 countries spanning from Europe to the Middle East. Below are just a few of our favorite shots of the bride wearing Watters’ Ferrera gown. 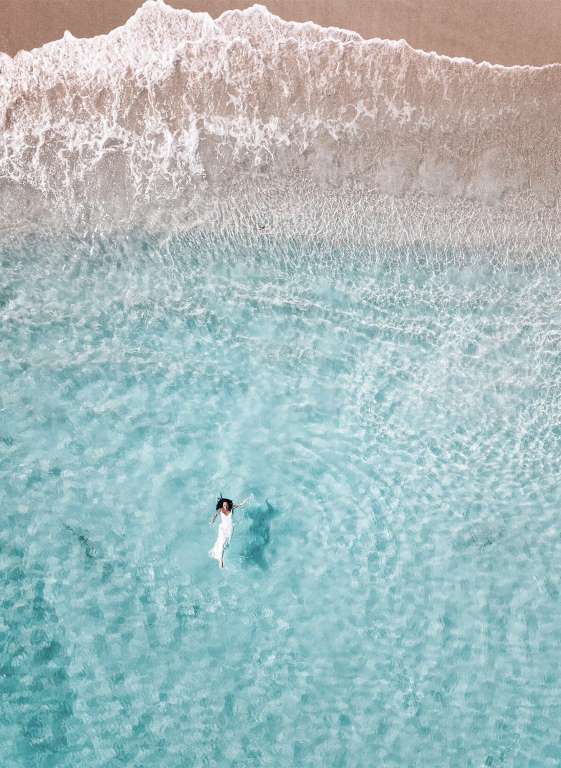 Previous articleSHOULD YOU DITCH THE GYM AND WORK OUT AT HOME INSTEAD?